Our exclusive Membership is granted only to individuals who meet our dress code and can demonstrate an ability to satisfy annual membership fees, purchases, as well as monthly dinner events. 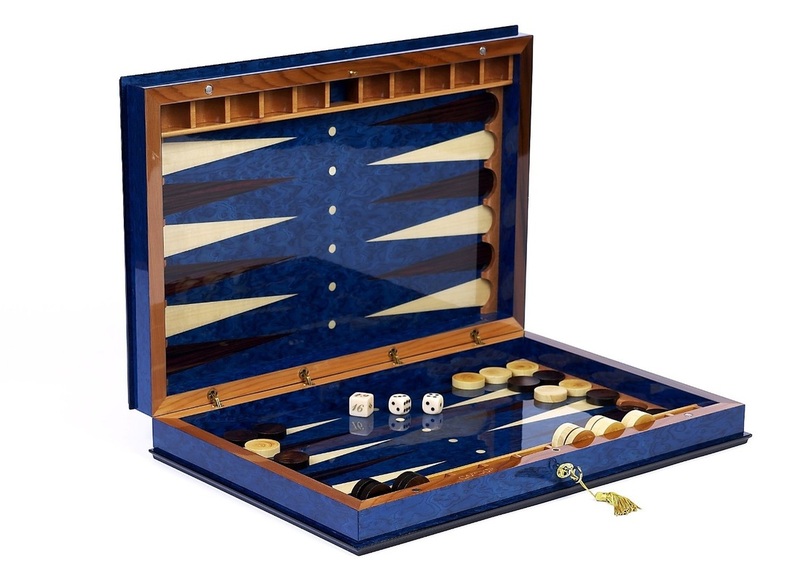 WELCOME TO THE BEST Backgammon experience in the city. We are more of a "Wine & Cheese, Champagne and canapé" style of social club. The MBPA® also enforces very strict policies: we're a Business Class, MEMBERS ONLY, PRIVATE group - a Ladies and Gentleman's association and NOT a beer fest - NO jeans, NO silly baseball caps, NO Posers and ZERO GAMBLING. Please ensure that all sections of your application for membership are clearly filled out. Incomplete submissions will be discarded.